We feel doing this will allow us to help the most people in the most efficient way possible. Here is a quick 4 month calendar listing the many EXCITING things coming. 3rd-Launch of our Brand New Anti-Aging Column in Iron Man Magazine– Our First Article “Stopping the Disease of Aging” is on newsstands TODAY. 4th–Health and Vitality Secrets for the Busy Professional Google Local Hangout: We send out emails to our database one week prior and also the day of. If you would like to be notified via email, sign up for our mailing list here. If you don’t have a gmail account and want to watch live via YOUTUBE, go here. * Essential Fatty Acids and You-What do you Really Need to Know? 4th GET SERIOUS V2-Advanced Strategies Photo Shoot in DelRay Beach Florida at the WOD Farm. *How to optimize TRT via Training and Nutrition. *Nutritional Supplements 101-What Companies should You Trust? *What new projects are in store for SOAR LLC? *The optimal 8 Week Diet and Supplement Routine for your BEST BODY EVER. *Biohacks, Biohacks and did we say Biohacks? Serious Optimal Anti-Aging Regimen is a unique medically-based seminar. 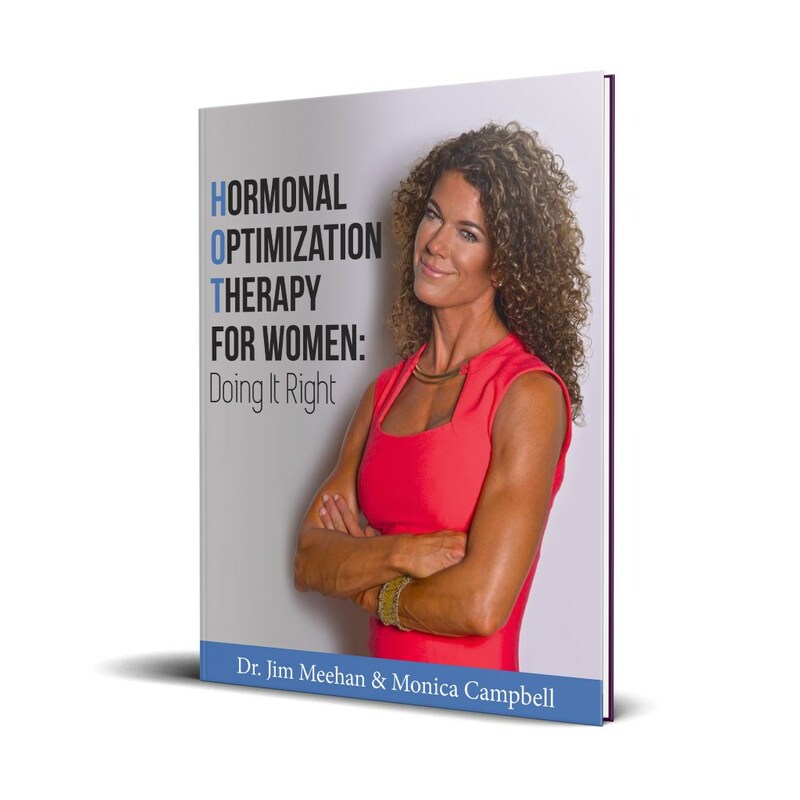 Learn how to deter the aging process through cutting-edge modalities including nutritional optimization/supplementation, proper strength training practices and hormonal optimization. Surpass mental barriers with Navy SEAL mindset training. Build a better you inside and out. We will have a custom registration website (www.soarforever.com), social media pages and sales collateral providing all the finite details for this and future SOAR Seminars VERY SOON.